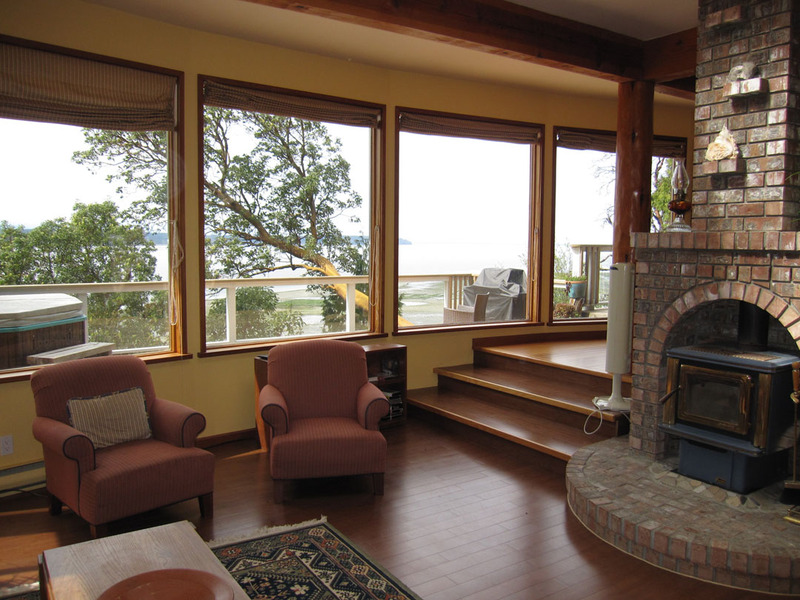 A "west coast architecture" custom home and charming beach cabin on the sunset side of Hornby Island. The upscale Beach House has three bedrooms and two full bathrooms and is fully equipped. A large wooden deck, with a BBQ and a hot tub, provides outdoor entertainment and fantastic ocean views. Smart meter free zone. Add to all of this, your own delightful beachside picnic area and Beach cabin. And a rare find.....a private swimming beach with lots of sand.